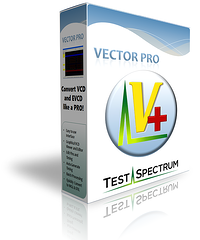 Current users can download the latest VectorPro release by selecting "Existing Customer". For those interested in trying out VectorPro, read below for more details to determine which option to select. The size of the output files is limited to just a few lines of patterns. You can use any input files. 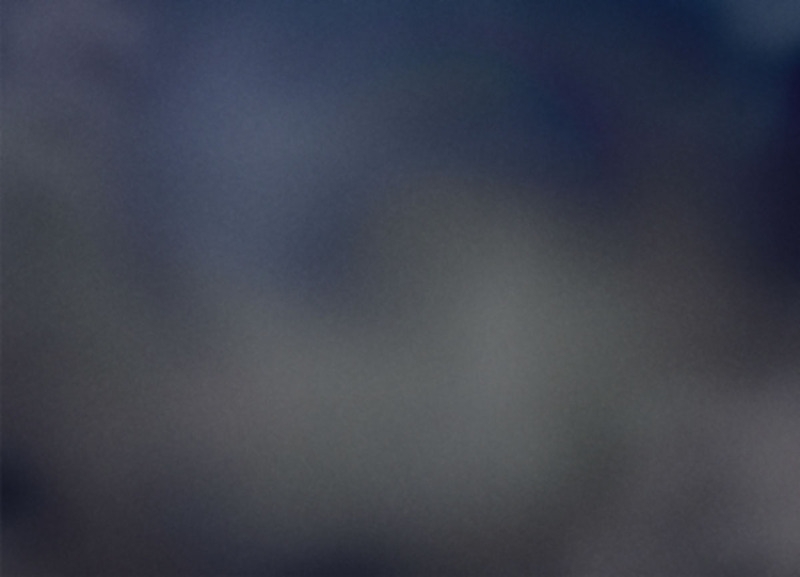 Test Spectrum is a recognized leader in semiconductor test solutions. We provide software products that enable our customers to achieve their test goals, semiconductor test hardware development, and semiconductor test engineering services. © 2015 Test Spectrum, Inc. All rights reserved.